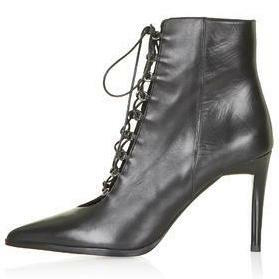 Any shoe obsessed shopper knows that no fall wardrobe is complete without at least one pair of ankle boots. It’s a well known silhouette that gets you through the week in comfort and in style. 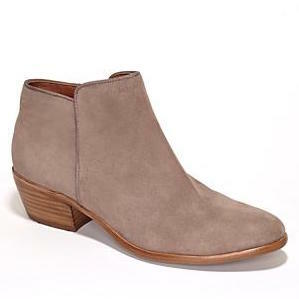 Whether you’re pairing it with your favorite jeans or throwing on a dress, you really can’t go wrong with ankle boots. 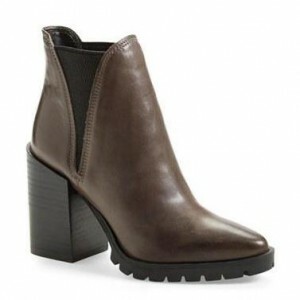 Currently, the Internet is swamped with stylish ankle boots at pretty much every price point. 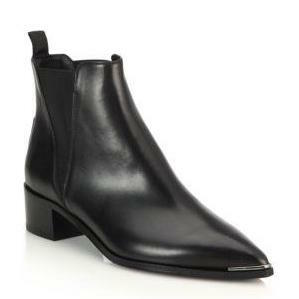 If you’re on the hunt for a fresh pair for this season, we’ve narrowed it down to the top 5 brands for ankle boots. 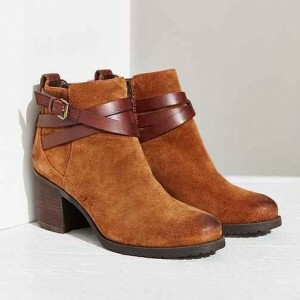 ASOS offers a huge assortment of boots to choose from. 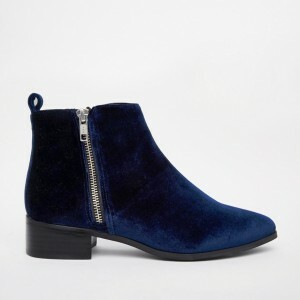 From the classic black Chelsea boot to gorgeous blue velvet ones, you’ll find most of the styles for under $200. 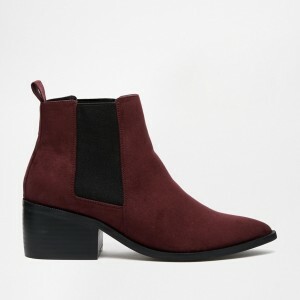 So if you’re looking for more than just you average ankle boot, ASOS is the way to go! 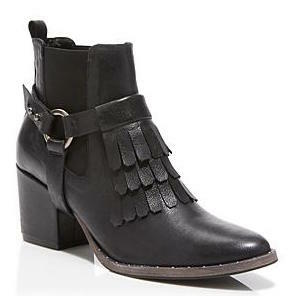 Sam Edelman’s Petty boot has been a cult favorite for several seasons, but the brand also offers a wide range of styles to choose from. 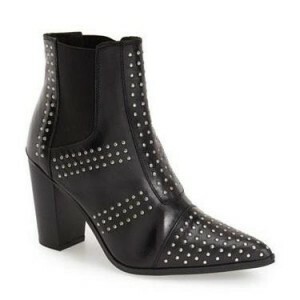 It offers the best casual boots that have the perfect heel height that are comfortable enough to stomp around in all day but still elongate your legs, and also some more dressed up ones for a night out. Take your pick! 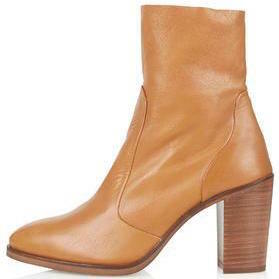 Topshop is always on top of the hottest trends at the moment, and their boots are no exception! 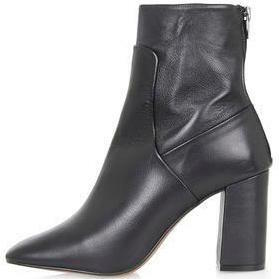 Their interpretation of top designers’ styles at an affordable price make them a go-to place to find the most stylish ankle boots of the season. 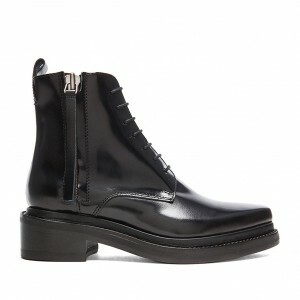 Acne offers a gorgeous selection of boots that you’re sure to get a ton of wear out of. 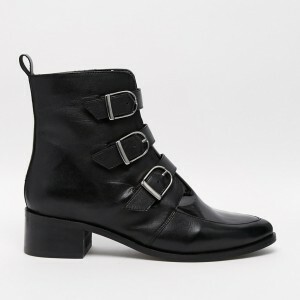 Although they’re at a higher price point, the timeless styles will have you wearing them for many seasons to come. 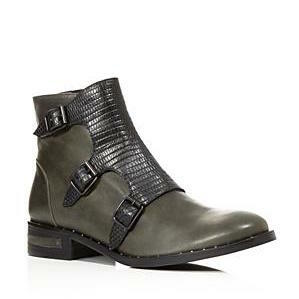 If you’re looking for a statement boot, Freda Salvador is one of the top brands to check out. 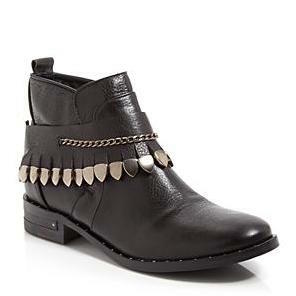 From fringe to boot bracelets, there’s a great offering of boots that do all of the accessorizing for you. 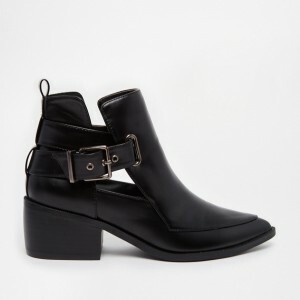 From the perfect everyday boot to ones you can go out on the town in, ankle boots are an essential part of our fall wardrobe. 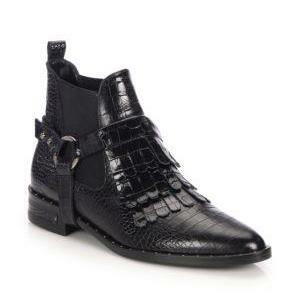 This season, treat yourself to a brand new pair of stylish ankle boots that’ll breeze you right through the colder months.